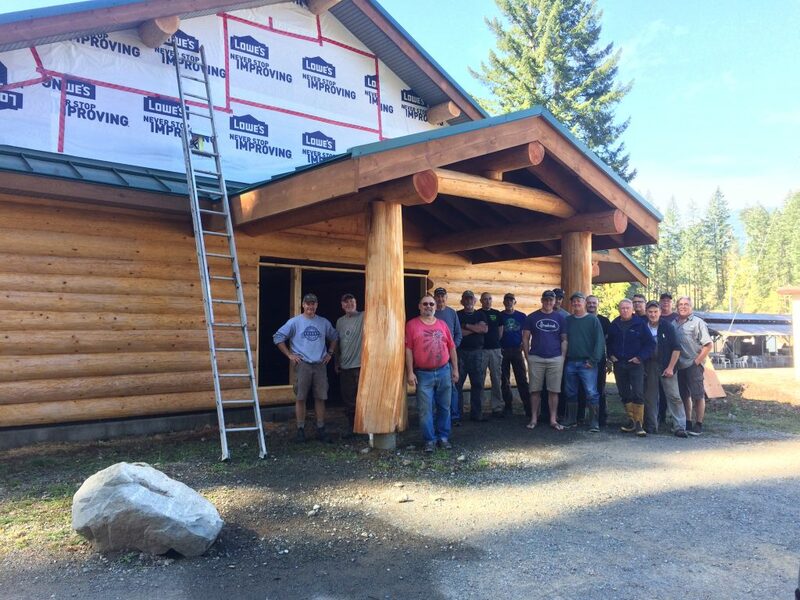 A huge Thank You needs to go out to the 20 plus volunteers who showed up to clean the new building. What an awesome morning. 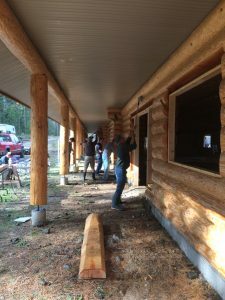 Once again, our membership stepped up to help with ongoing club projects. 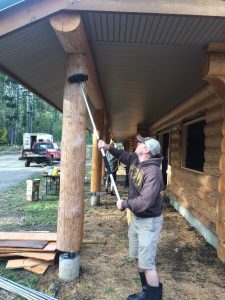 Members from every discipline arrived with their brushes, buckets and hoses in hand to scrub the logs prior to applying stain. The dry summer months and the endless trucking through club property left the building caked in dust and grime. It was a pleasure to meet with some of our new members and reacquaint with many of the long term members. This truly does show the dedication of our membership. Well done and Thank You again.